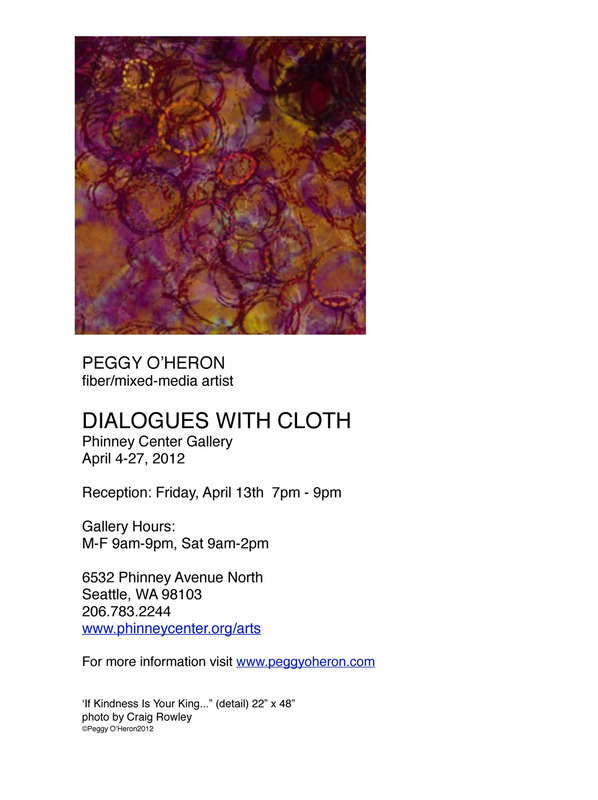 Not only did our fearless leader organized and execute a spectacular conference, one month later her solo show opens. We are all deeply impressed! bravo peggy! i will look forward to seeing the show this sat when i will be in seattle.